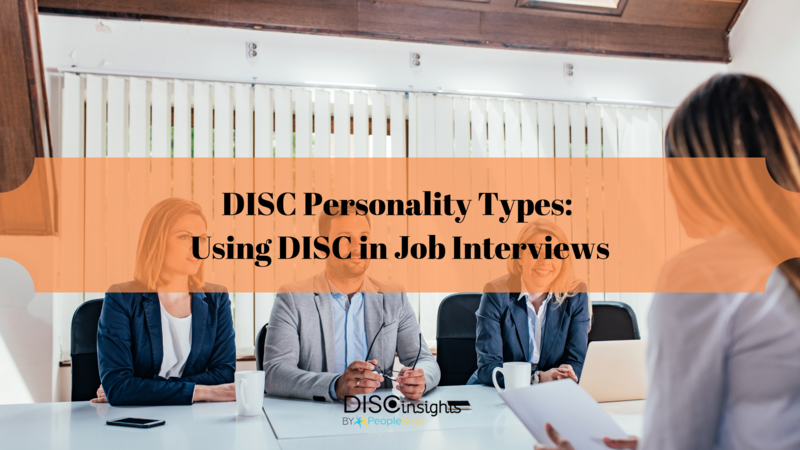 In an interview, you can put your best foot forward by using your knowledge of DISC personality types to land you the job of your dreams. 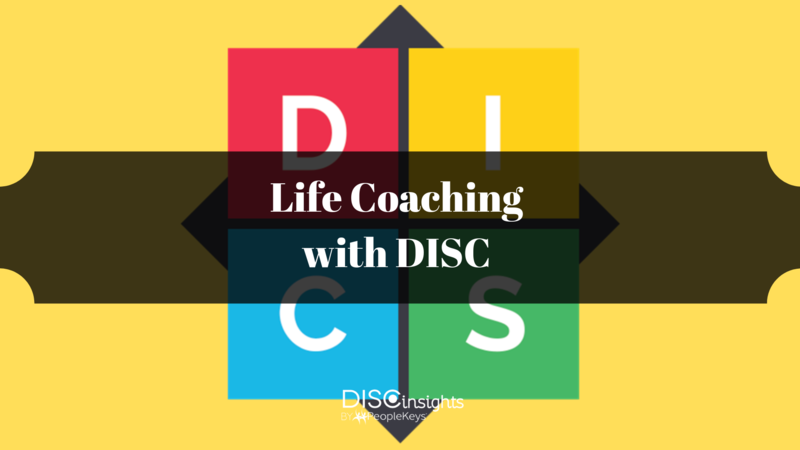 In a business setting, DISC analysis can be used to help pre-screen employees, to build stronger and more effective teams, to strengthen sales, to help employees reach personal and professional goals, and to work through interpersonal conflicts. Everyone from employees to managers can benefit from using DISC tests to create a more productive and harmonious work environment. 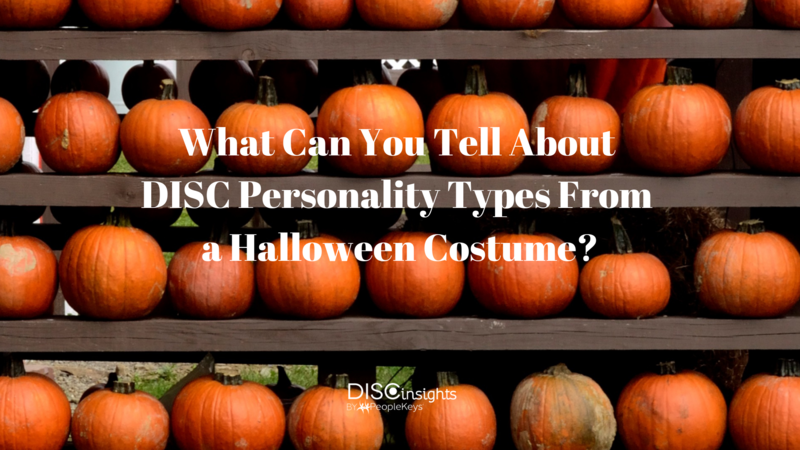 What Can You Tell About DISC Personality Types From a Halloween Costume? Fall is my favorite time of year. I love corn mazes, harvest festivals, the colors of the leaves, the chill in the air, and most of all, Halloween. Almost as much as I love dressing up for the holiday, I love seeing the Halloween costumes that other people put together. There’s nothing that delights me quite as much as a lovingly-handmade, creative Halloween costume. People constantly amaze me with the incredible things they’re able to put together. Employee Turnover can be very costly. When factoring the costs of recruitment, hiring, training, lost productivity, and lost sales during the process, an employer will likely lose tens of thousands of dollars on each lost employee. 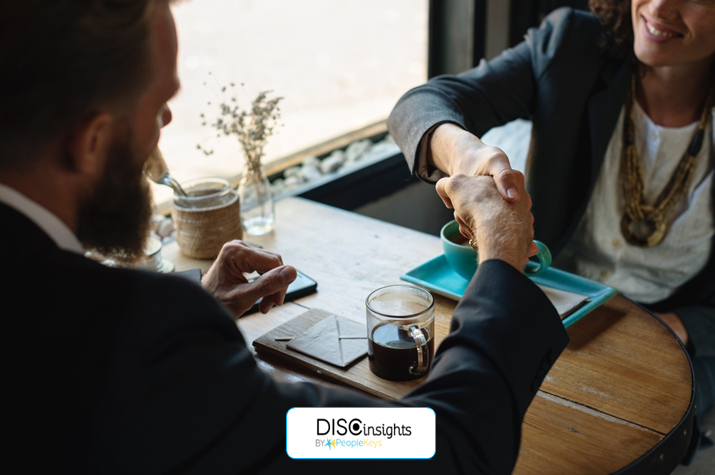 Using DISC for hiring lessens the long-term cost of hiring by reducing employee turnover, increasing retention, helping to maintain top performers, and building strong teams. PeopleKeys would like to announce a change in their DISC Certification and DISC Training requirements. A change in curriculum has taken place and in order to become a Certified Behavioral Consultant by PeopleKeys, one will now have to complete both the Level 1 Introduction and Level 2 Advanced courses of DISC Certification. The Certified Behavioral Consultant Accreditation will now be given when one completes both levels of DISC Certification and DISC Training either through online courses, paper courses, or through live DISC Certification and Training sessions. Anyone completing only the Level I DISC Certification Course, Introduction to Behavioral Analysis, will receive a certificate of completion. The second level can be taken at a later date to complete the DISC Certification and receive the Certified Behavioral Consultant Accreditation (CBC) Online. 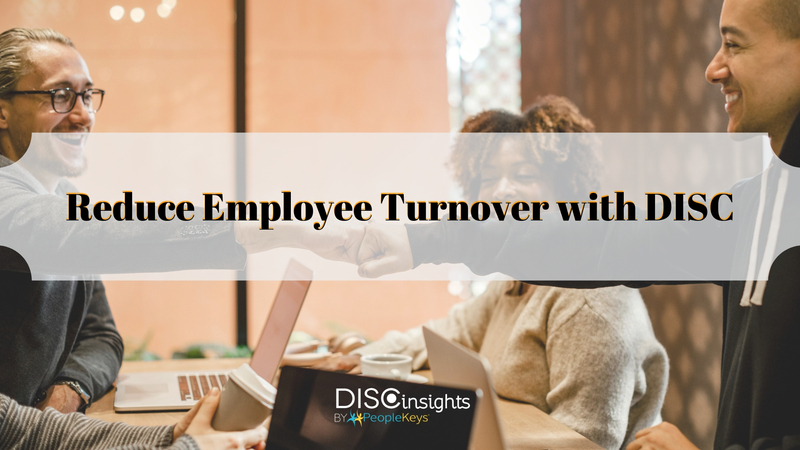 Employee turnover has dramatically increased over the past few years, which has turned out to be a huge cost issue for many companies. 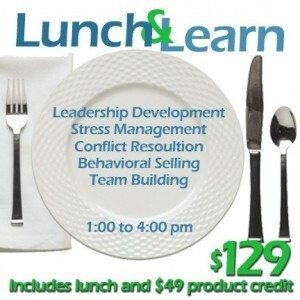 "The cost of losing an employee can range from tens of thousands of dollars to 1.5–2.0x the employee’s annual salary. "One of the biggest expenses companies take on in the face of employee turnover is the cost to retrain new employees. 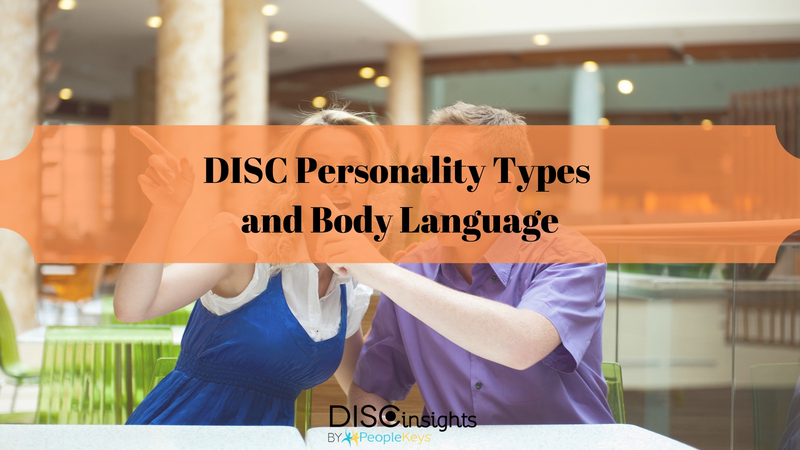 Many of us know a basic history of the DISC Assessment, but did you know that theory behind the four quadrants of personality actually date all the way back to 444 B.C. ?